WHAT DOES OSHA SAY ABOUT CRANE REPAIR? OSHA is often cited, but frequently misunderstood, when it comes to structural crane repairs and component replacement. OSHA has issued letters of interpretation regarding crane repairs when performed or supplied by persons other than the original equipment manufacturer. Like repairs to other consumer, commercial, and industrial equipment, compliance with federal, state, and local laws and requirements must be met and maintained, but are not proprietary to the OEM or their distributors and agents. Recent changes in the OSHA Standard serve to reconfirm OSHA’s position regarding repairs under the old 1926.550. In the new standard, OSHA is very careful to distinguish between “modified equipment” and “repaired/adjusted equipment.” The following are links to the U.S. Department of Labor standard interpretation letter that addresses the issue of repairs versus modifications, as well as the new OSHA Standard. DOES WHECO NEED TO BE “AUTHORIZED” BY THE MANUFACTURER TO WORK ON MY CRANE? No! This is one of the great myths that the manufacturers and distributors like to perpetuate. Getting their customers to believe this helps them to maintain proprietary control over their lucrative aftermarket business. The process is very profitable for them, and very expensive for you. Our advice is to get a repair proposal from your dealer and then benchmark that against a proposal from WHECO. Don’t be misled into thinking that you don’t have options! DO THE NEW OSHA REGULATIONS CONTINUE TO SUPPORT WHECO’S REPAIR PROCESSES? Yes. It is important to note that despite the objection of some manufacturers, OSHA is specific in distinguishing between repairs and changes, or modifications. Repairs are not, and should not, be proprietary to the OEMs or their agents. 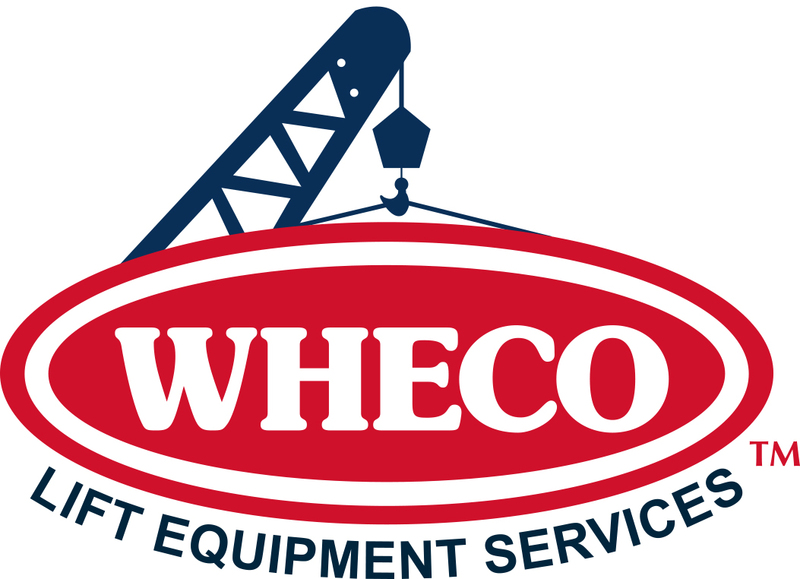 WHECO’s engineered repairs are guaranteed to be OSHA, Cal-OSHA, and ANSI compliant. Our time and cost-effective repairs continue to set the standard for repairing accident-damaged cranes and crane components. You should always consult with WHECO to benchmark OEM replacement considerations. Check out our “Projects” tab to see some of our work. CAN WHECO REPAIR MY DAMAGED CYLINDERS? Yes we can! In fact, WHECO provides cylinder repair and re-manufacturing not only for cranes and other construction equipment, but also for industrial applications. WHECO has the capability to perform large and small bore, long and short stroke, and standard and metric repairs. Our cylinder shop is fully integrated and includes an 80-foot cylinder assembly and disassembly table.